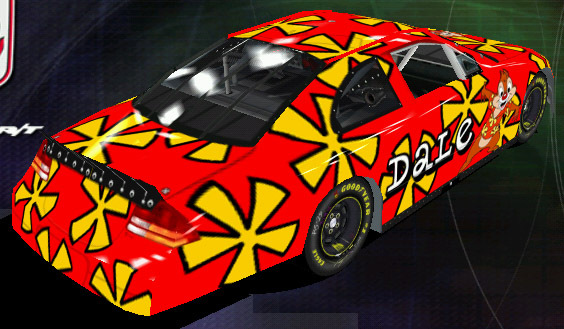 Another Nascar that I made using a free demo of Nascar Racing 2003. 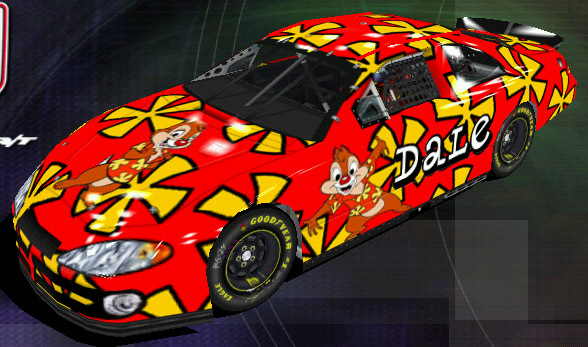 This one is for Dale. 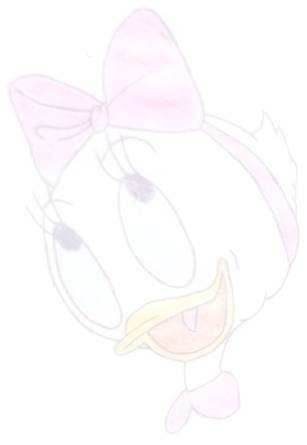 No one can claim they didn't see him if they run into him, but they might be able to claim it blinded them. This page © Copyright 2011, by Framwinkle.